Start by measuring your face across your cheekbones. Place the tape measure below your temple and go across the other side. Write down the measurement. To know your jawline width, measure across your jaw. Take note of the number. Next step is to measure your forehead. Place the tape measure from one side of your hairline and then go across to know how wide it is. Lastly, measure the length of your face by placing the tape measure in the middle of your hairline. Go straight down your face. If you have a round face, your length is approximately equal to your width. Some measurements will have a difference in a couple of millimeters, however, it does not matter. First of all, before discovering the suitable hairstyle for you, know that there is no such thing as a particular perfect hairstyle for round faces. Several factors need to be considered such as hair length, texture, the person’s weight, and lifestyle demands before appraising which hairstyle is the best. Women with round faces are inclined to have sweeping hairlines, reduced chin, and typically short neck. You will likewise notice that they have roundness below their cheekbones. If you have a round face, and you are wondering what is a suitable hairstyle for you, then take a closer look at our selection of on fleek hairstyles for round faces. Greatly embodied by the timeless Audrey Hepburn, the classic pixie haircut is always in fashion. Moreover, its clean and gamine charm consistently creates a captivating flair. A well-rounded blushing cheek plus ruby red lips achieve the iconic classic look. To lessen the roundness of your face, explicitly adding highlights throughout your hair is a stylish diversion. Choosing the right color depends on your style, however, opting for a cerulean hue is calming, alluring, and fit for all seasons. 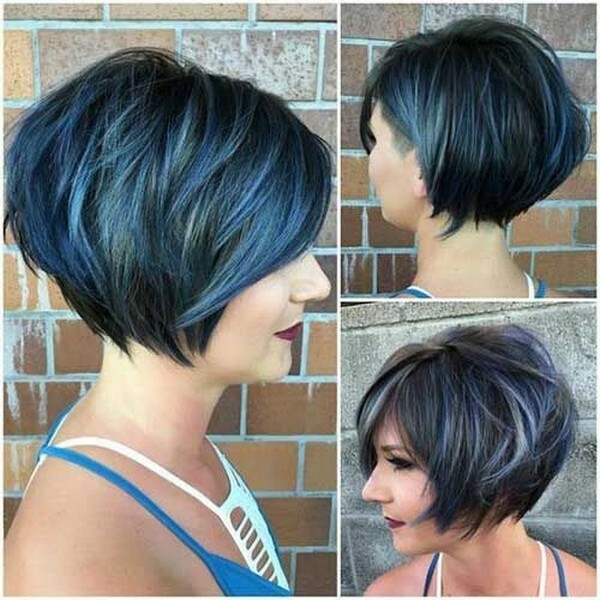 For those seeking a trendier version, you can go for a bob with an asymmetrical inverted cut. 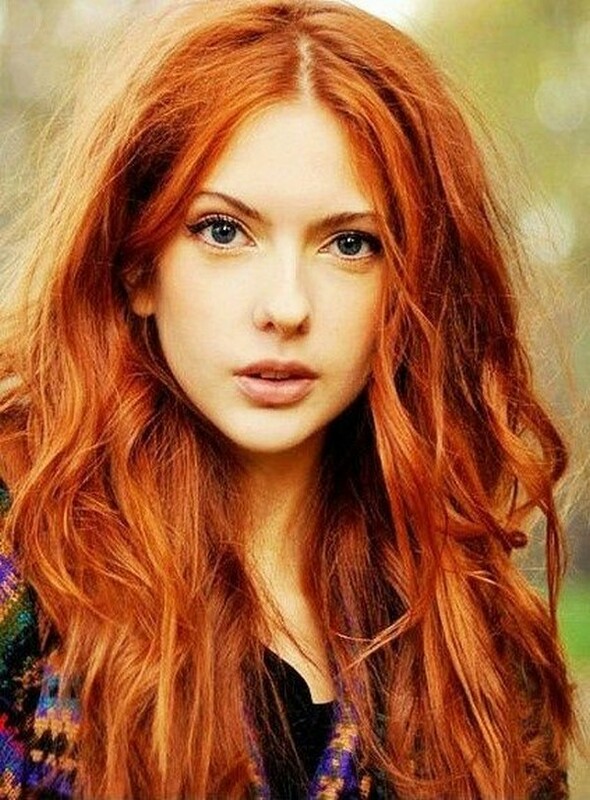 A striking dye job with dark roots surely adds to that look without compromising femininity. If your goal is to slim down your face, numerous stylists choose hair that is short and cropped for their clients. 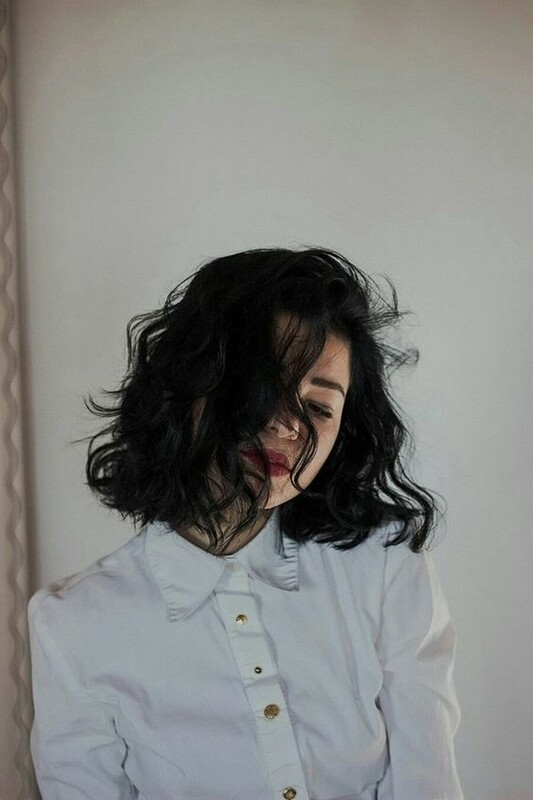 Attractive cropped short hair looks phenomenal on women. 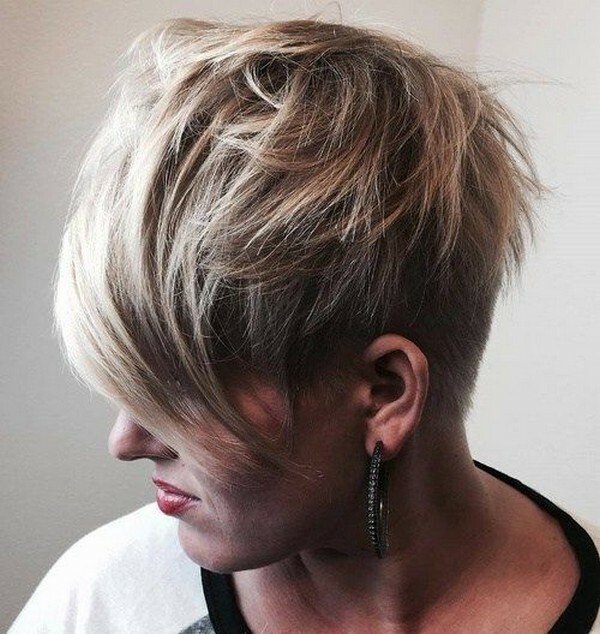 A twist on the classic style, the reinvented pixie cut features a nape, and extreme side undercut. 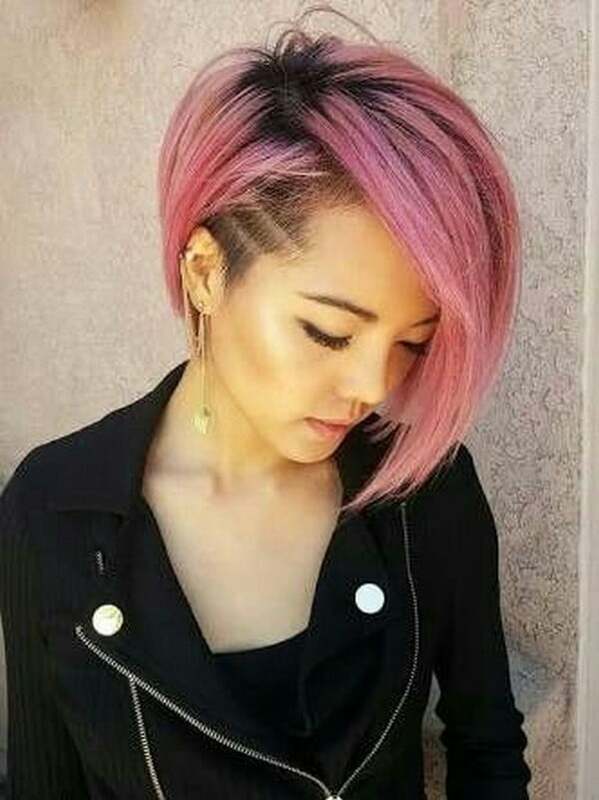 If you desire something unique, this haircut is compatible in toasty weather without hurting your style. Afterward, don’t forget to brush your hair forward to make sure everything looks slim. Regardless, searching for a suitable short hair for your round face is a sensible decision. In reality, you are choosing a hairstyle which slims your features. 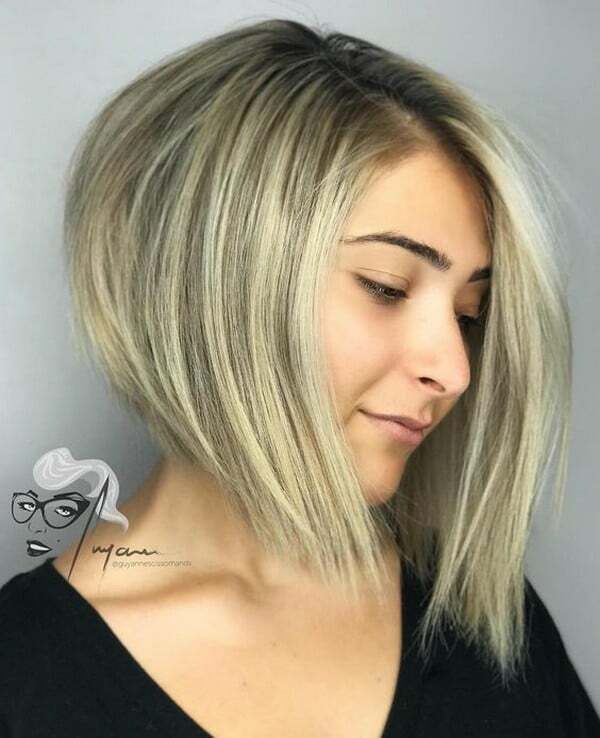 Nevertheless, with the A-Line bob with bangs, you will notice that the edges of your cut showcases your jawline and emphasizes your bone structure. With this trendy style, you’ll be more confident in your round cheeks. One of the factors to consider in selecting your hairstyle is texture. 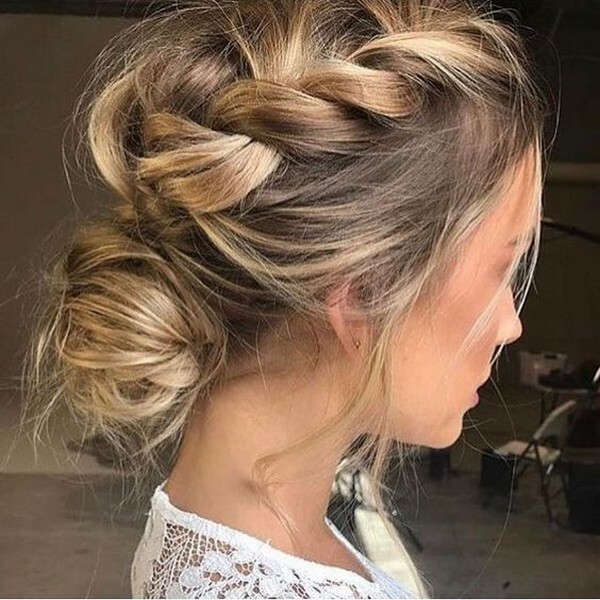 To put it another way, if your hair is on the wispy side, going for a layered style can inspire flicks that can linger through your whole day. What’s more, with this all-over fringe style, it fantastically softens your facial features. 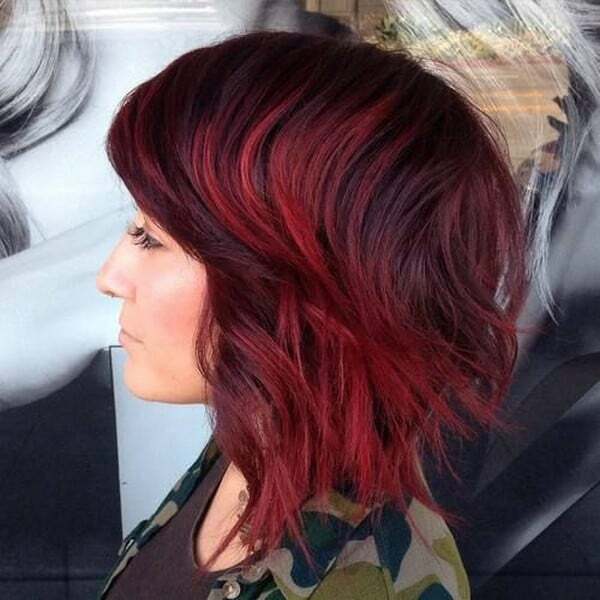 If you want a cut that is bold and edgy, then a razored angled asymmetrical bob is something that will suit you. Opting for a charcoal black hair not only makes a statement but also rather produce a slimming effect. Clamoring a sassy and stunning style? We highly recommend the razored angled asymmetrical bob. 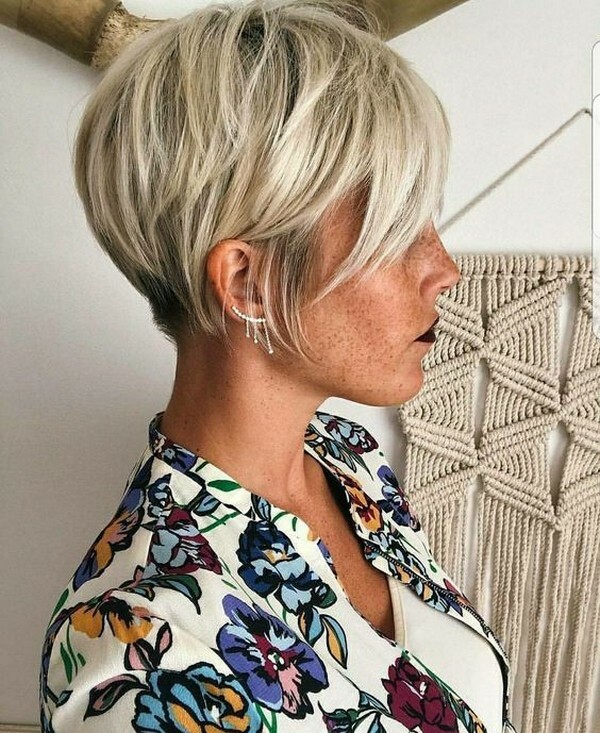 Meanwhile, if you are seeking a short haircut but not necessarily the classic boy cut, you can opt for the v-cut outgrown pixie. It is the classic boy cut added with the layered dainty and feathery bangs. The feathery bangs maintain the femininity of the hairstyle aside from setting a balance to the haircut and entire face. If you are eyeing something more than the timeless bob, then the shaggy bob with bangs is for you. With its textured layered style, you can be sure that your beauty will radiate all throughout. 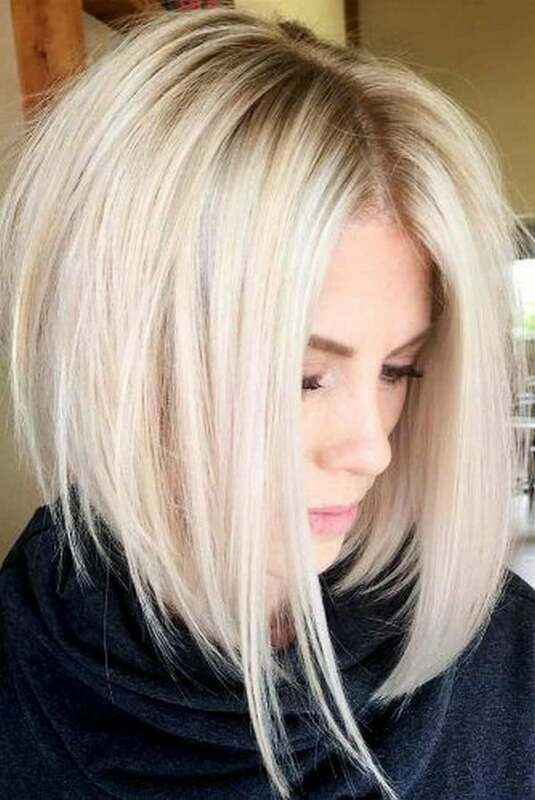 To play up your hair, you can choose a platinum blond color to emphasize your tresses fully and above all reduce concentration on your shape. To reinforce your adorable cheeks, you can choose the jaw-length choppy bob with bangs. 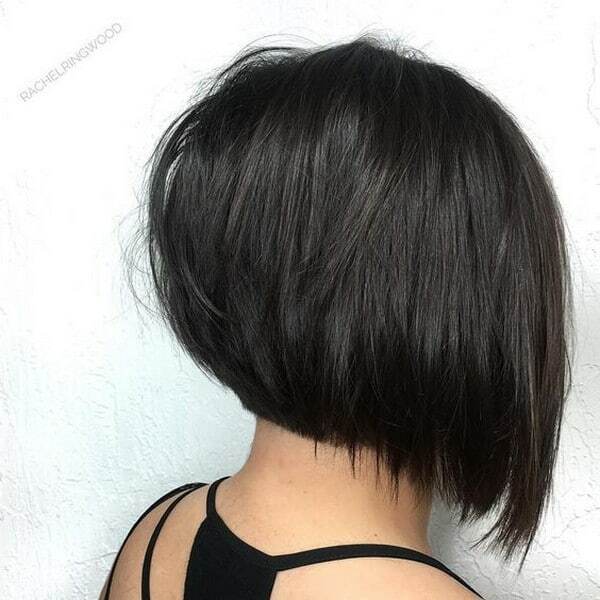 This gorgeous sleek short bob has a mild curve at the ends. Adding in wavy bangs and discreet highlights will surely bring out the glamour of your crowning glory. Immediately elongate your face by accomplishing this spiky pixie with asymmetrical bangs. The hairstyles side-swept fringe establishes a diagonal line which allows your face to look longer. You can further heighten your style by teasing at the crown to maximize your look. For those with wavy textured hair, and currently exploring for something edgy yet soft, the asymmetrical side-sweep is ideal for you. You will see the subtlety of the hairstyle with its side-swept bangs. However, there is likewise an edge to it with the undercut on the opposite side. 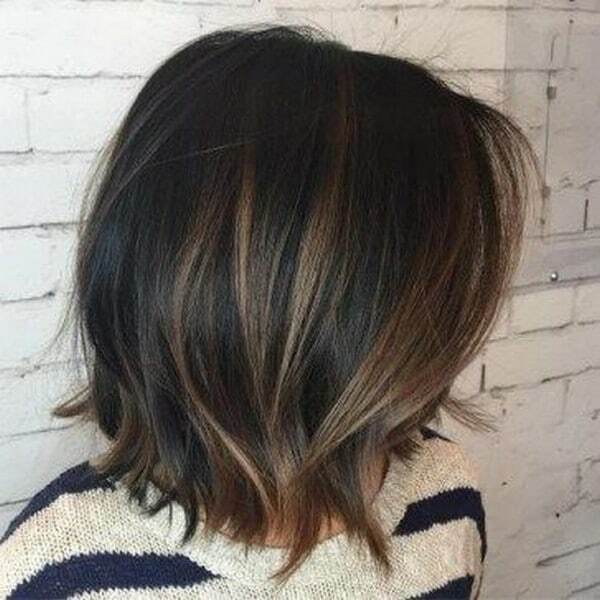 Another way to address your round face is with a shapely, asymmetrical bob with blonde balayage. With the cut’s angle and layers, it will equally thin out your tresses. This breathtaking hairstyle is again one that dominates the spotlight. Wishing for frames for your round face? Switch to the exquisite pixie with tapered sideburns. Also, simply showing off your blonde hair with dark roots will accentuate your facial features. Bear in mind that a round face with thin hair is, in fact, dependent on fashionable haircuts with balanced volume and playful texture. Your slim hair notably enables it to move freely while making your face appear to be more svelte. Not everyone is surprisingly bold enough to sport a short haircut. For some reason, not all have learned to carry it in a sophisticated way. 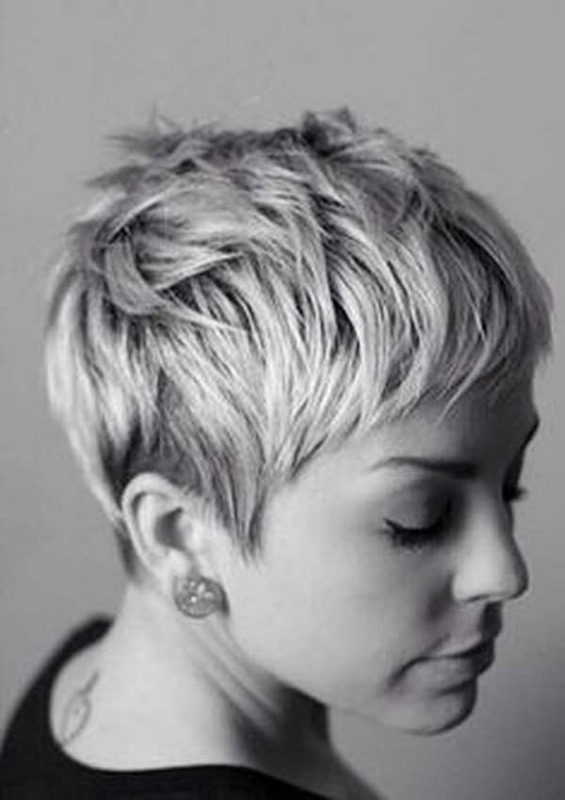 To further add texture and superb volume in your hair, try styling your tapered pixie upwards. In the event that you are not yet prepared to lose too much length, opting for a medium haircut which showcases vertical and diagonal lines is a nifty choice. As a result, the medium wavy hairstyles for round faces is for sure a stellar way to create an illusion of an elongated face. In this case, indulging in a medium cut with feathered layers trims your round face and stretches your neck. Additionally, complementing your hairstyle with curtain bangs highlights your facial features. Owing to a bit of teasing to your classic straight bob will instantly make your face appear longer. 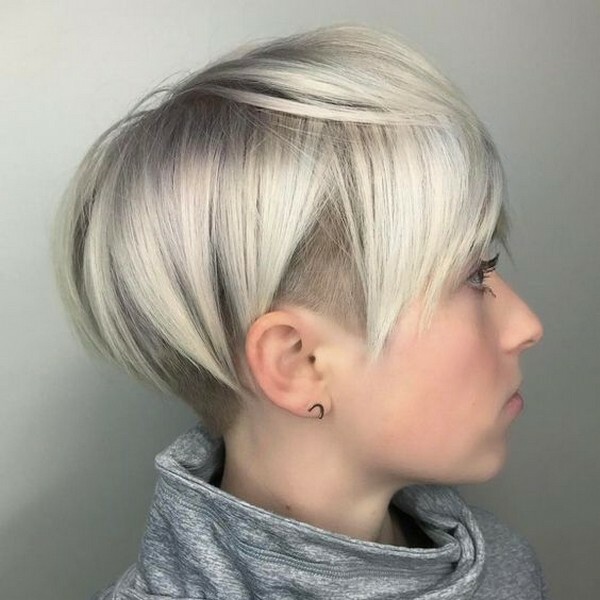 Moreover, with this haircut’s root lift, fading flowing color, and angle framing cut beneath your chin it will absolutely slender your features. For the most part, having thin hair and a round face is not a challenge anymore with this wispy layered cut. The most noteworthy feature is that the wispy layers romantically set the face instead of overpowering it. Meantime, if you wish for something youthful and demure but with a slight touch of tomboyish style, go for the disheveled bob with bangs. A deliberately bed-head hairstyle, this tousled cut is low on the upkeep but still looks wonderful even if you just finger-comb it. On the one hand, this angled cut with waves is a little shorter at the back and glides smoothly at the jawline. It succeeds in narrowing and feminizing the bottom portion of the face. 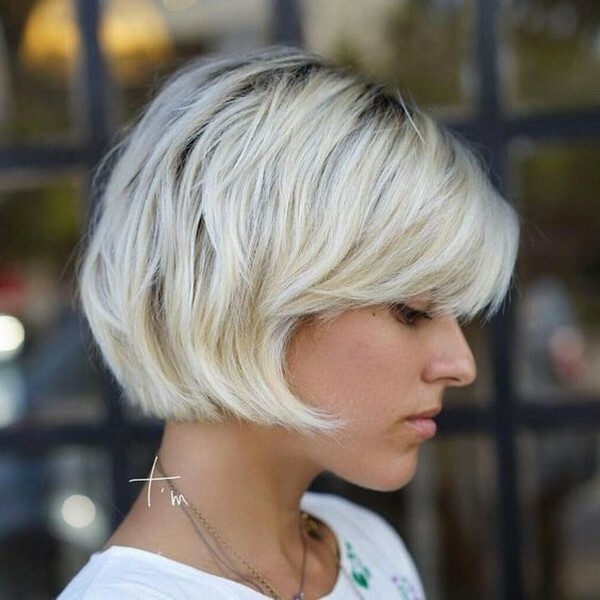 If you are not in favor of choppy ends, the inverted shaggy bob is another option you can look into. Its shaggy and wispy waves are all situated in the right places. Besides that, the side-swept bangs not only shows the structure of your face but also heightens your finest features. 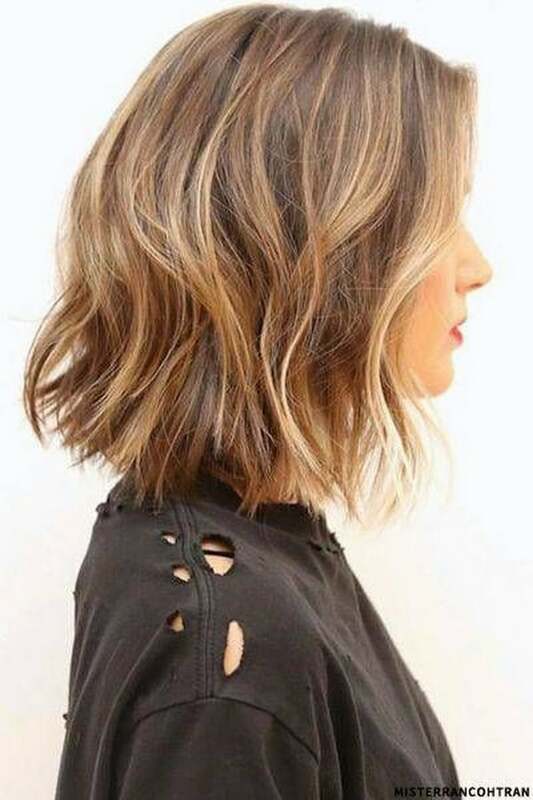 In the meantime, strengthen your disheveled textured bob by adding a touch of ash blonde to your tresses. Doing this will surely complement your eyes and forehead instead of your round cheeks. One of the go-to hairstyles for round faces. To vivify your classic layered haircut, mildly curl the ends with a round brush while blow drying. 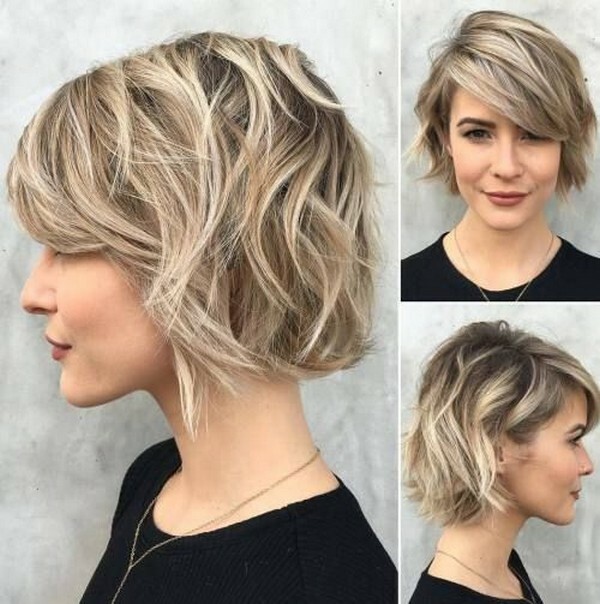 To further enliven your asymmetrical bob, consider conservatively parting your hair at various angles to recreate a wholly new look. For one thing, you can do this by yourself without having to worry about styling tools, spending at the salon, or expensive hair products. On the contrary, the symmetric bob with point cut ends is for females seeking for something polished while at the same time fresh. It is highly fitting for those with thin hair and a round face. While many stylists discourage women from horizontal bangs, remember that there is always an exception to the rule. 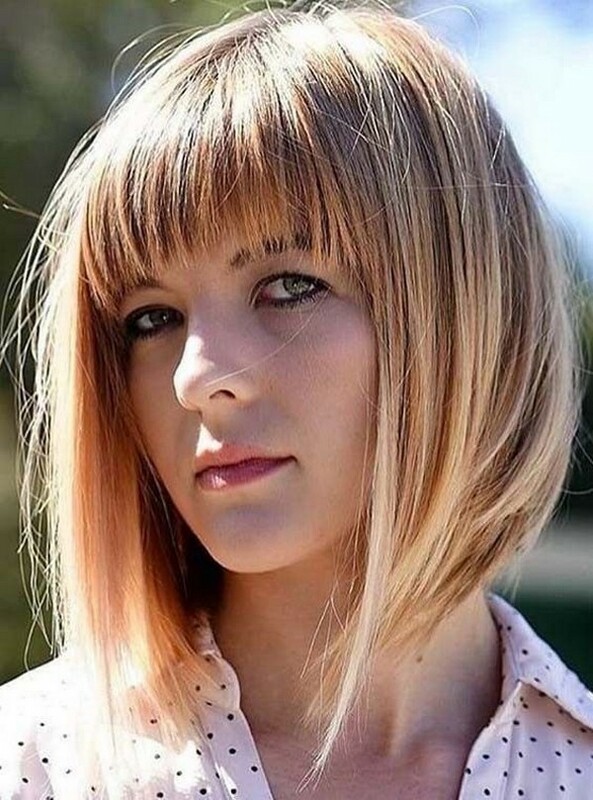 This shaggy razored layers plus jagged bangs certainly provide you with a carefree feel. Conversely, if bangs are simply not your thing, you can go for a medium haircut with elongated bangs and sharp-angled layers. It’s undeniably a solid choice for women with fine hair and would go instead with a simple hairstyle. With attention to women with curls, the curly bob is an on-the-go hairstyle recommended for those with an active schedule. Remember that an angled bob is a widely popular hairstyle which naturally accentuates any face shape and hair texture. In effect, the shaggy combover bob delivers an effortless, free-and-easy feel hairstyle. While it has modest waves, it brings out your excellent features. Otherwise, if all else fails, rock this blunt cut medium haircut with your straight tresses. The simple haircut with blunt cut ends and short diagonal bangs will surely look amazing with your round face. 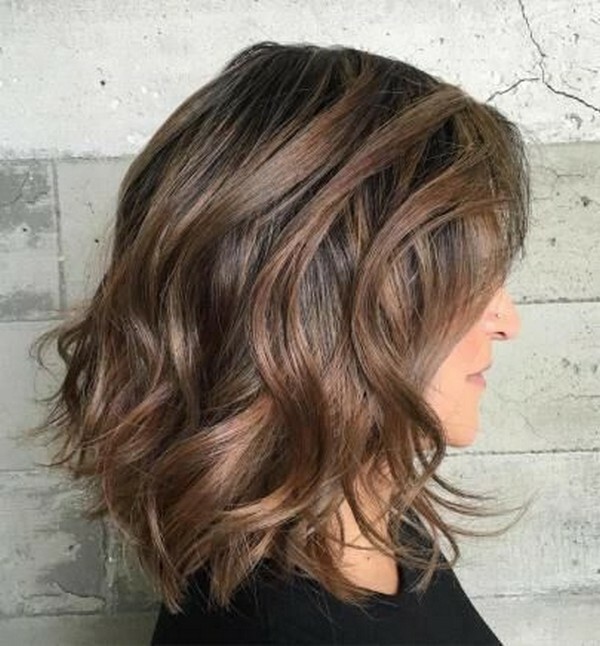 Updating your choppy tousled bob with a bronde balayage will undeniably highlight your appearance. The tousled style and diagonal lines particularly contribute to the height of your cut. In essence, the middle parted classic lob is an elegant look. Show your layers by straightening your hair and curling along the tips. The classic bob is consistently regarded as a pleasing hairstyle for those with round faces, most notably when side parted. Parting it to the side will make your face look more oval instead of round. Furthermore, create smooth, healthy waves by dabbing in some cream or use a curling iron. Another key point to realize is to style your long straight hair with fringes by parting it in the middle to enable your face to look thinner. The wavy fringes likewise heighten your features, and your locks are not too straight and stilted. Adding light highlights and loose curls to your thin layered hairstyle will make it look richer and fuller. To inspire a ravishing side-swept look, part your hair to the side and start curling away from your face. As shown above, those with naturally curly hair and round face need not despair. That is to say, be proud and show your natural curls by going with a front bump to add some depth. Still not fond of cutting your long locks? While long lengths are good for round faces, it is highly recommended as well to incorporate straight edgy layers to frame your face. 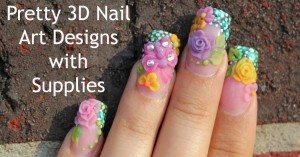 Look how it can explicitly reinforce your natural beauty. In like manner, side-swept bangs can create texture in your hair. To boost your exquisite features, further add in some cappuccino highlights. While you can opt to go with or without bangs for your long layered wavy hairstyle, side-parted bangs are known to have slimming effects. You can likewise add blonde highlights to your natural brown base to accentuate your facial features. By all means, part your layered straight hair in the middle and add a curve to your tips. Ensure to frequently comb your tresses back and forth to make your locks slightly fluffy. Highlighting your curved tips will undoubtedly give a spotlight to your layers. 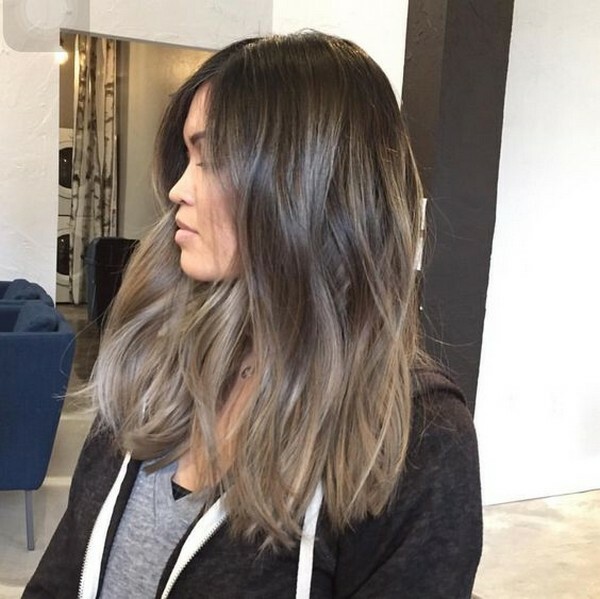 With this in mind, you can also revitalize your hair by opting for a rich balayage. With your long straight layered hair parted in the middle, you can surprisingly choose various colors with melting effect to deliver a fashion statement. This vibrant color similarly works wonders. In reality, you can do several hairstyle versions with your long layered waves. Start by side brushing your bangs then allow your fringes to stay in your heavier section. Furthermore, let the rest of your hair go down at your back. In contrast to the flowing hairstyles, you can choose the back-brushed ponytail hairstyle to enhance your features. Simply do this by having your layered hair up in a ponytail roughly in the middle of your scalp and around your crown zone. If you prefer buns, you can equally make your regular top-knot exceptional by adding front fringes. As a result, doing this will ensure that your entire face shape will not call attention. Oftentimes a layered haircut needs minimum styling. 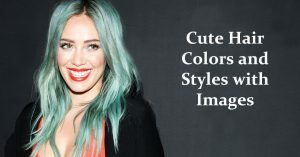 You can also invigorate your messy natural waves by touching it up with a bright color. Fringes are added in this side-parted layered cut to hide the forehead. Let your soft satin hair fall naturally. 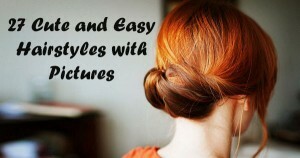 Finally, you can have fun with your long layered haircut by piling it in a charming braided updo style. Enjoy your stunning layers by setting fringes or bangs. Choosing a haircut and hairstyles for round faces is arduous. Nonetheless, here are a few things to remember for your round face. First, top knots and buns add dimension to your shape. Just remember to create front fringes and bangs to avoid concentration on your face shape. 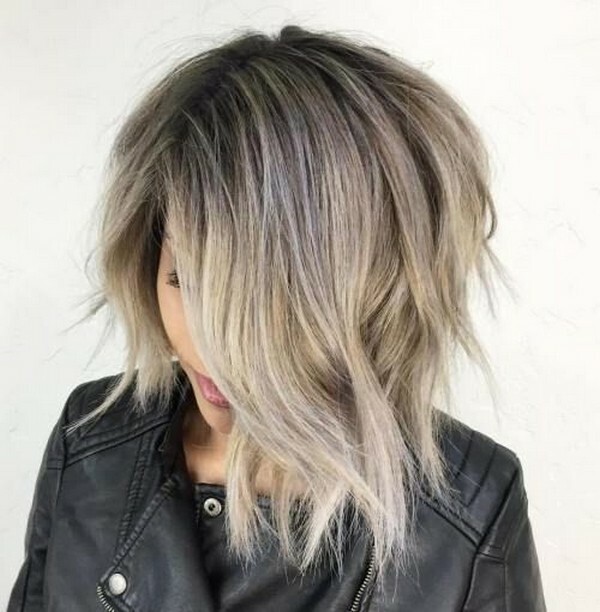 Second, if you are not comfortable in cutting your hair, you can likewise go with long shaggy layers to lengthen your neck and minimize your face roundness. Lastly, if you have short curly hair, always remember to focus your curls close to your crown rather than your cheeks. On the positive side, there is really no particular perfect hairstyles for round faces. Furthermore, always remember to weigh in factors such as your hair length, texture, body weight, and lifestyle demands before deciding what is best for you. 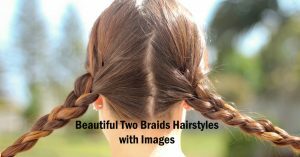 To see more hairstyle options visit Beautified Designs today.